Palm Springs City Council will consider granting the city's fourth and final medical cannabis collective permit Wednesday to Palm Springs Safe Access. 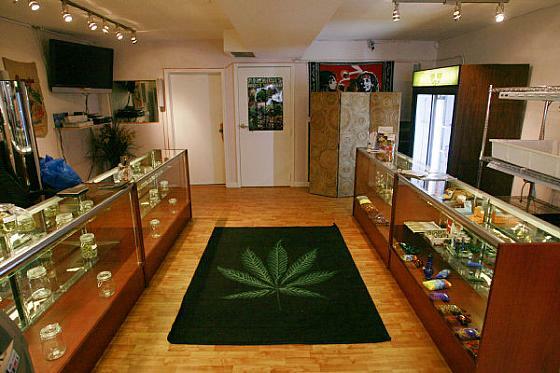 The first Coachella Valley city to legalize medical marijuana dispensaries, Palm Springs, in 2013, imposed a 10 percent sales tax on the drug among permitted cooperatives and a 15 percent sales tax among unpermitted ones – generating an estimated $450,000 annually. With neighboring Cathedral City and Desert Hot Springs recently following suit, the city could soon see a dip in revenue from its collectives. "It's really a question of which applicant meets our requirements," said Councilman Paul Lewin. "I think that providing safe access to medicine to sick people is a good thing, and I'm pleased to see other cities doing it right." 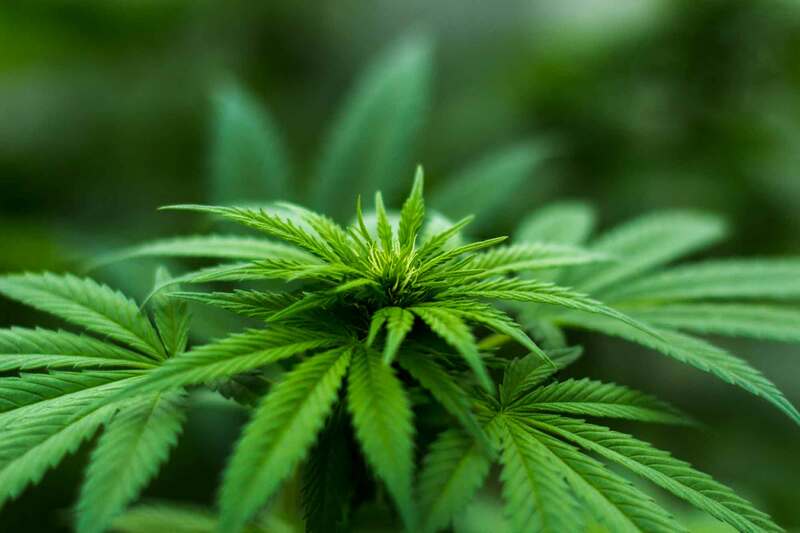 In March, City Council voted 4-1 to increase the number of dispensaries allowed in the city from three to four and made June 16 the application deadline for the final permit. Eight people applied. Brown Dog Farms Inc., P.S. Organica, Oasis Wellness and Living Collective, Palm Springs Premier Care, Southern C's, and Jade Organics all proposed locations that violate the zoning requirements of the city's medical marijuana ordinance, which will likely disqualify them. A background check on Palm Springs Nature Healing Center Inc.'s owner, Stacy Hochanadel, found that in 2006 he was convicted in Riverside County Superior Court of unlawful or fraudulent business practices – city staff recommending his disqualification, as well. Hochanadel originally secured a medical cannabis permit, but his operation, Cannahelp, stopped operating for more than 90 days, according to city staff. What's more, city staff said Hochanadel wants a permit for a grow facility he's already operating unlawfully and failing to pay 15 percent tax proceeds on. Staff recommended Palm Springs Safe Access, owned and operated by local photographer Robert Van Roo, for the last permit. "Mr. Van Roo has shown his willingness to comply with the laws of the City and the directives of City Staff," reads the staff report. Palm Springs Safe Access passed background checks, a building review and a zoning review. A safety plan check found one additional security camera is needed in a grow area, and fire sprinklers are needed Van Roo ran Palm Springs Safe Access at another location in 2012, but closed the medical marijuana component upon learning it was unlawful, while continuing to offer an art gallery, yoga studio and holistic health services for a time. He issued a press release stating his intent to get permitted. "I'm looking foward to picking the best collective, and the scrutiny they've gone through on the applications is pretty steep," said Mayor Pro Tem Chris Mills, the sole opponent of a fourth cooperative. "But why do we need to be the supplier of the valley or the county when, really, it's the responsibility of every city, and they're starting to realize that."